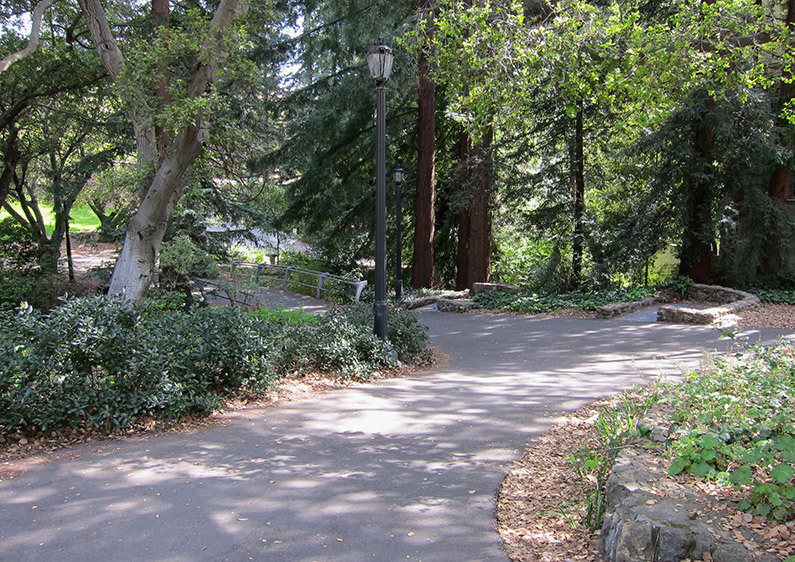 SWLA has recently completed a project to upgrade an existing bridge crossing of Strawberry Creek on the UC Berkeley campus. The scope of this project included a series of design studies that evaluate various ways to improve access to and across the bridge designed by noted landscape architect Thomas Church. 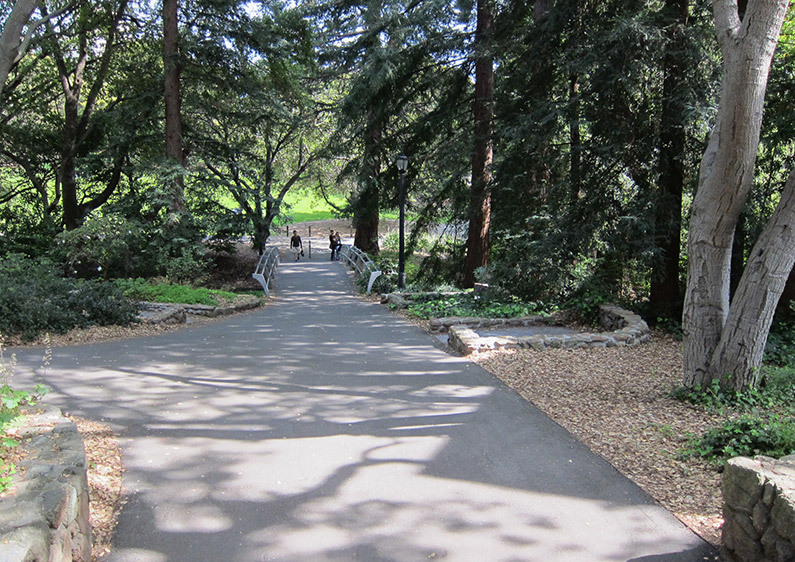 Working closely with the UC Campus Landscape Architect, SWLA developed a plan that improves access to the bridge but leaves the historic structure intact. The project includes a new approach path and a series of landscaped resting points for wheelchair users that will be enclosed with low stone walls to match those originally designed by Thomas Church.